After almost 2 years hiatus, I am so glad to be diving into the work of talking to dedicated practioners about what it means to share the practice with others. 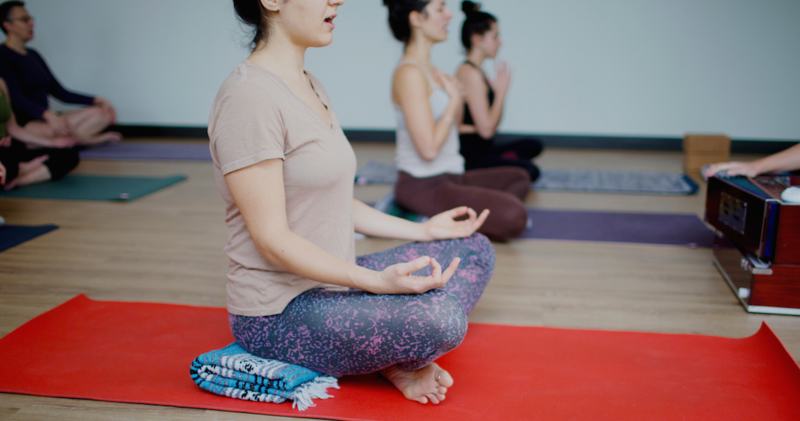 There are still a few more spots in my 2018 Teacher Training at the Peoples Yoga, and I would love for you to join me. 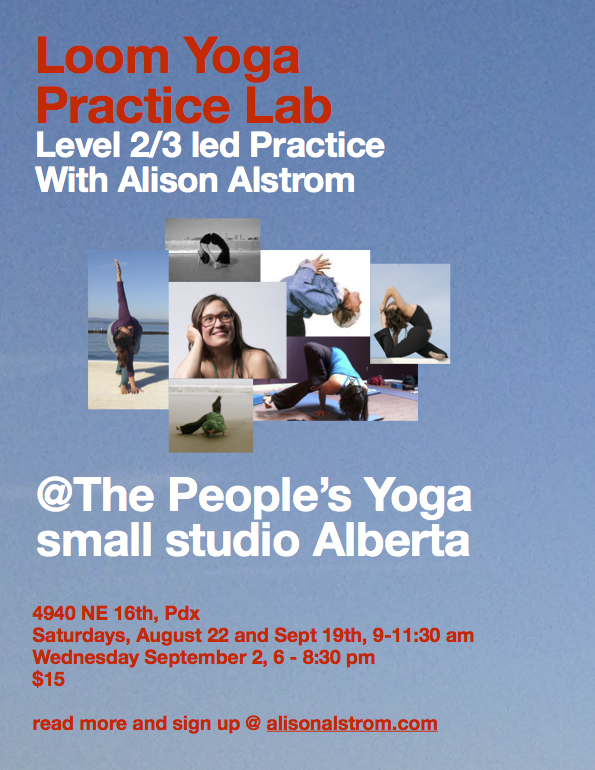 “The Loom School training with Alison Alstrom was the teacher training I’d always hoped for! Not only did it give me a thorough training in how to instruct yoga in a safe and intelligent manner, but it also deepened my own yoga practice far beyond my expectations! At the end of the training I felt confident and prepared to begin my journey as a teacher as well as continue on as a student. Read all about lab at this link! You can also bring payment to me at your regular class, or contact me for a mailing address if you prefer to pay by check. 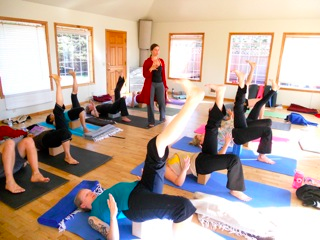 The Annual Labor Day Yoga Reatreat in Yachats is on again, and I couldn’t be more excited! 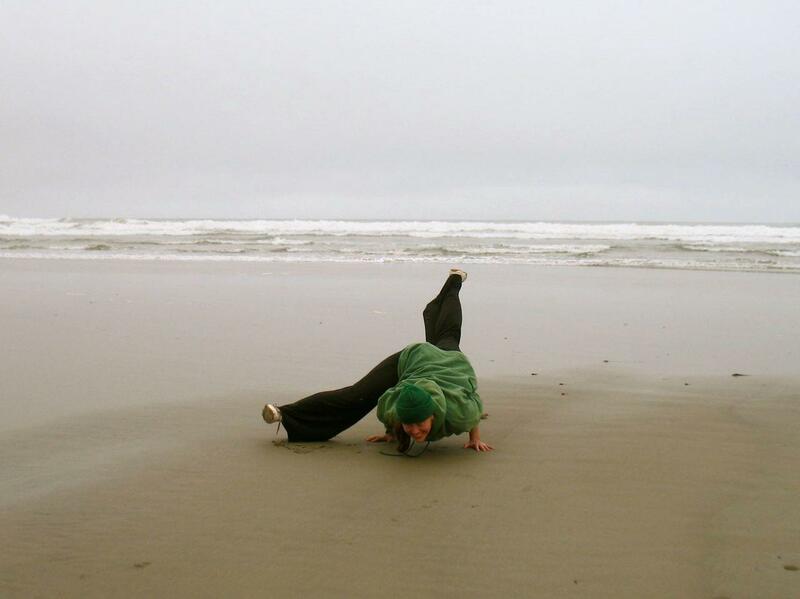 Yoga, gorgeous coastline, great company, and of course, Yachats itself. 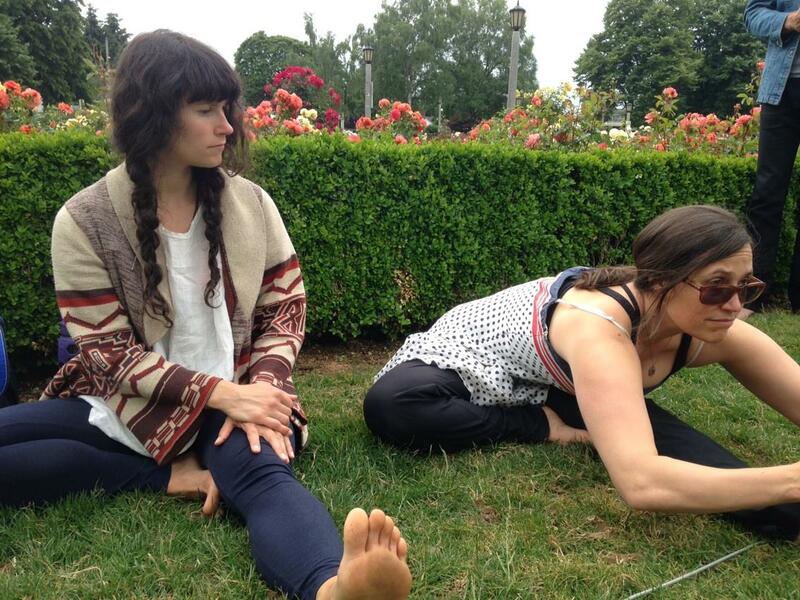 “I’m so excited that Alison is offering her Labor Day retreat again this year. This will be my third year attending and I intend to make it a yearly ritual for myself. As a mother, it the PERFECT way to end a summer spent with three young children. 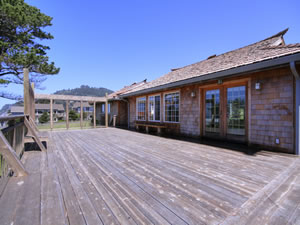 The town of Yachats is perfect, with small shops and great restaurants within walking distance from the retreat site. This year I’m hoping to make it on one of the fabulous hikes I’ve heard others talk about. 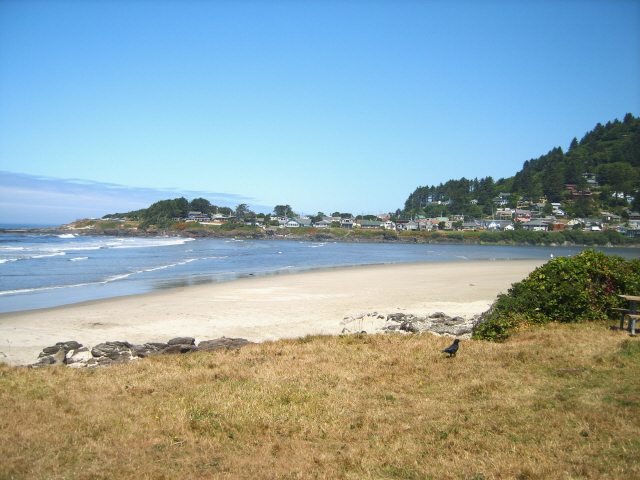 I know you’ll enjoy the sweet village of Yachats Oregon. A place unlike any other, Yahcats is a beach community from another era, with lovely restauraunts such as Luna Sea serving fresh fish caught and prepared by a locally owned vessel by the same name, or Heidi’s Homemade, serving fresh pasta in true italian bistro style. 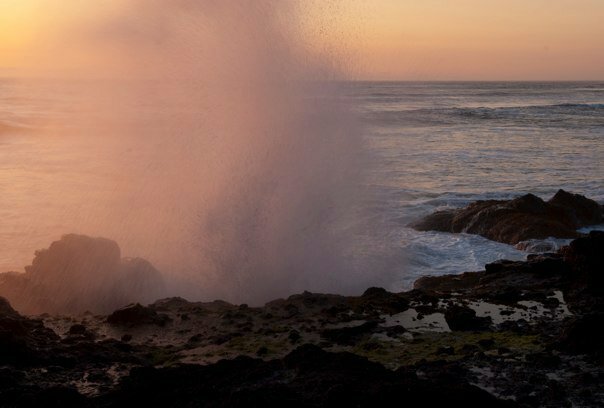 You can get read up on the shops and restaurants of Yachats here. 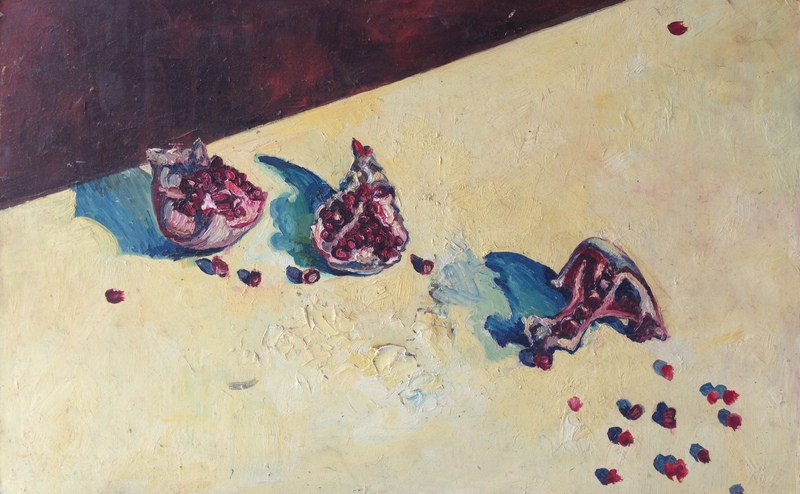 The practice will take place in the Tearoom of the Yachats Inn, located on a small rise above the beach, and just beyond the Inn itself. In years past we have seen whales from the deck of the tearoom during the Labor Day Retreat. Seriously. Lodging and food are sold spearately, so you will save your spot in the retreat by making your payment (you can pay me personally, or use paypal link below) then book your room using the links below. There are kitchenettes in the rooms, and walking the beach into town for meals is part of the beauty of the event. I recommend you stay with us at the Yachats Inn if possible, but in the event that the Inn should fill up before you book, other Yachats motels can be found here. And here are some great AirB&B rooms for singles – tiny, clean, and cheap! Some participants bring their families as well, to enjoy the outdoors while we are having yoga time, and the “original” rooms at the Inn welcome dogs, too. Some past retreaters have also enjoyed camping on the beach, although those spots do sell out early. Rooms in the original wing at the Inn are sweet, allow pets, and are super close to the water! They are also very “vintage”, and that may or may not be to your liking. There is also a contemporary wing (rooms are called “luxury” but the price is more or less the same) if you like a more modern decor. 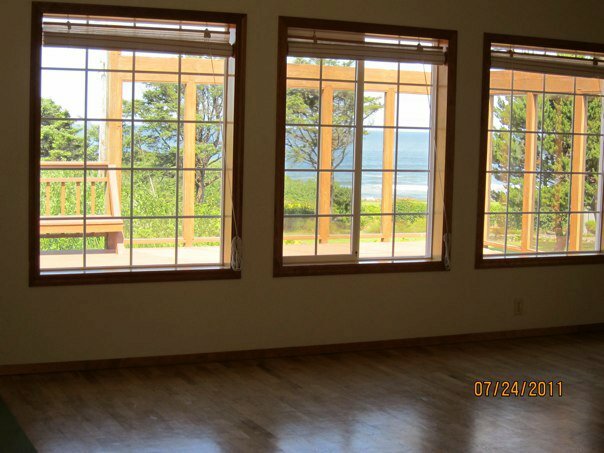 The luxury suites are a little further back, but most have ocean views. Register by using the paypal link below. You can also bring a check with you to class, or contact me for a mailing address. As always, feel free to write to me with quesitons.